There are many. Any analysis must address ocean acidification, water quality, land use, and air quality. Inevitably this must touch upon economics, food production, energy use and production, defense, education, transport, and behavior. Unfortunately, this is not twenty percent of the list and is barely a start. Need I fail to mention population, public health, and safety? But we do not rule this planet alone, and surely if we continue to believe so, probably will loose the whole ball of wax. There is habitat, all the plankton, insects, birds, fish, reptiles, mammal? And forest and tundra, desert and savanna, wetlands and rivers, jungles and prairie, wilderness and grasslands, coastal and mountain. Problems are not in a deficit mode. So then we can ask, what, if any remedies are available? How large? Of what kind? How approachable or feasible? How long would they take? Is this realistic? Lord Martin Rees Interview Part 1, above. More of the fine work of Nick Breeze. 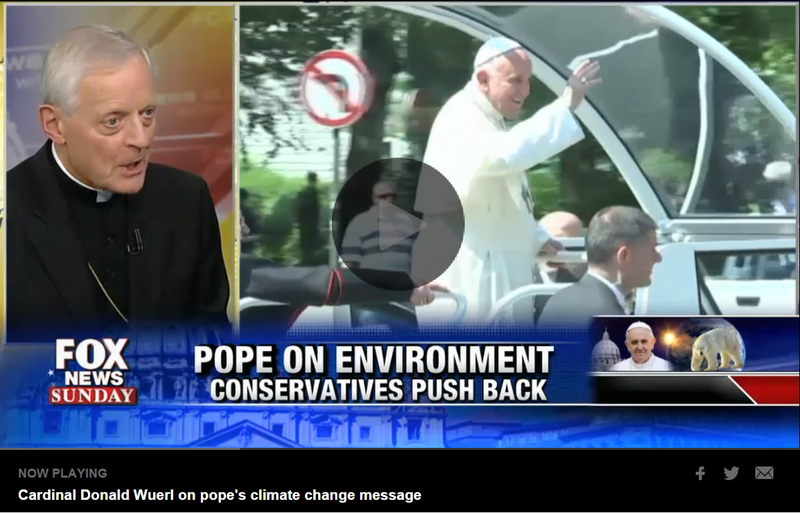 While we cannot easily talk to Pope Francis, Nick is connected to Cardinal Wuerl, who cares about Climate and carries the Pope’s recent sweeping message, that our lifestyle is destroying the planet. That the Pope is willing to acknowledge global warning as a serious threat, is far more than you can say about other political and spiritual leaders. He recently did so in his recent Encyclical. 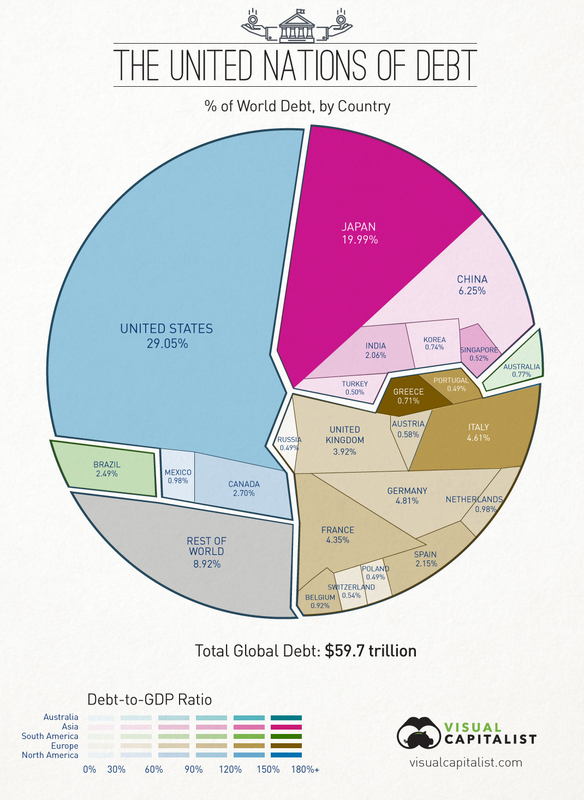 $60 Trillion Of World Debt In One Visualization, here.